Welcome to the City of Caribou! THE all season community to work, play, grow in and call home. This website is intended to provide you with information concerning Caribou’s municipal functions, services and facilities. We hope that you find this site useful and welcome your input on the format and content. 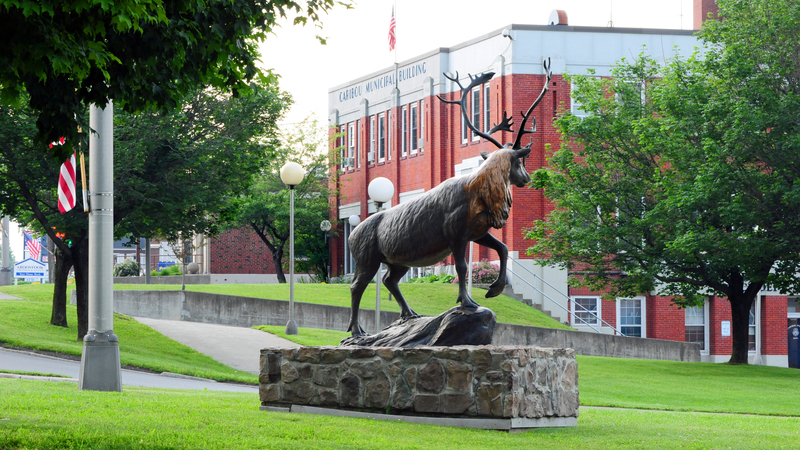 For the latest news from the City of Caribou please check out our News Page. There we post important information and notices about up coming meetings and events.